Glasgow’s Golden Generation supports over 2500 older adults each year, at a cost of £400 per person. The charity is only able to continue its work in communities of Glasgow because of the generosity of its supporters. 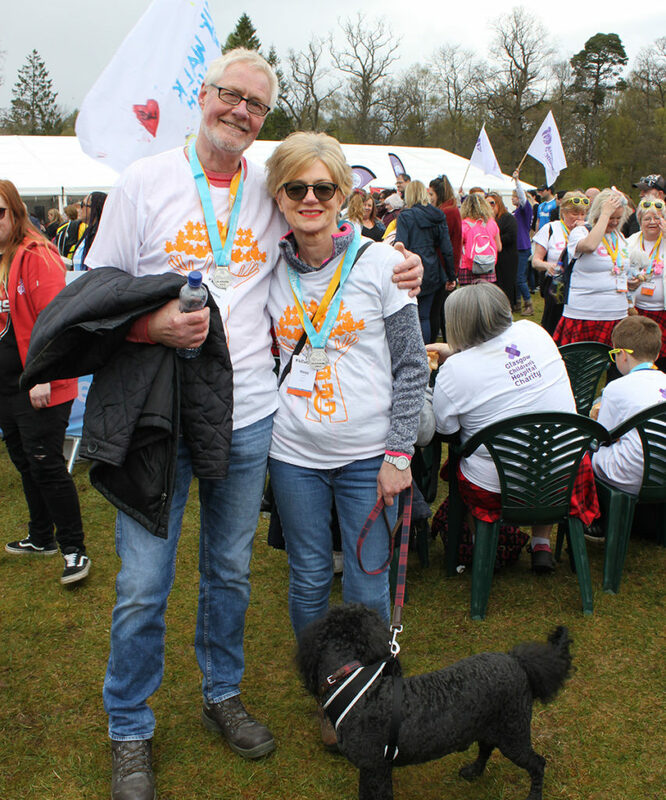 There are many ways of how you can support our work, including through the giving of regular donations, fundraising events, runs and challenges. It’s easy to fundraise for Glasgow’s Golden Generation and we’ll be with you every step of the way. You can hold a bake sale, a sponsored cycle, pick us as your YPI charity or do anything that you enjoy! For help and support, email our Partnerships Fundraising Manager who will help you get started and assist with JustGiving pages, logos and anything else you need. Over the past 70 years, GGG has been supported by many organisations in the community including schools, businesses and churches. If you’d like to support GGG or become one of our Corporate Partners, please click here for more information. We will also be seeking sponsorship for our Ladies Champagne Afternoon Tea which will be held again in 2019 and would be delighted to discuss this with you. You can also make a gift in your will to Glasgow’s Golden Generation and we have put together a helpful guide on how to do this. Any solicitor can draw up a will for you, however Glasgow’s Golden Generation has partnered up with McClure Solicitors, who are offering free wills, a free will review, and half price power of attorney. All that we ask for in return is for you to consider making a donation to Glasgow’s Golden Generation. Glasgow's Golden Generation is 70! Established in 1948, Glasgow’s Golden Generation has been supporting older adults in communities of Glasgow for over 70 years.  This year Glasgow’s Golden Generation is holding a variety of fundraising events once again including a Zipwire across the Clyde and a Ladies Champagne Afternoon Tea. Additionally, the charity has launched the Autumn Leaves Fund which is a way to remember a loved one by supporting another older adult in their Autumn Years. Are you looking for your next challenge? Glasgow’s Golden Generation is recruiting participants for a selection of challenge events in 2018 and 2019. 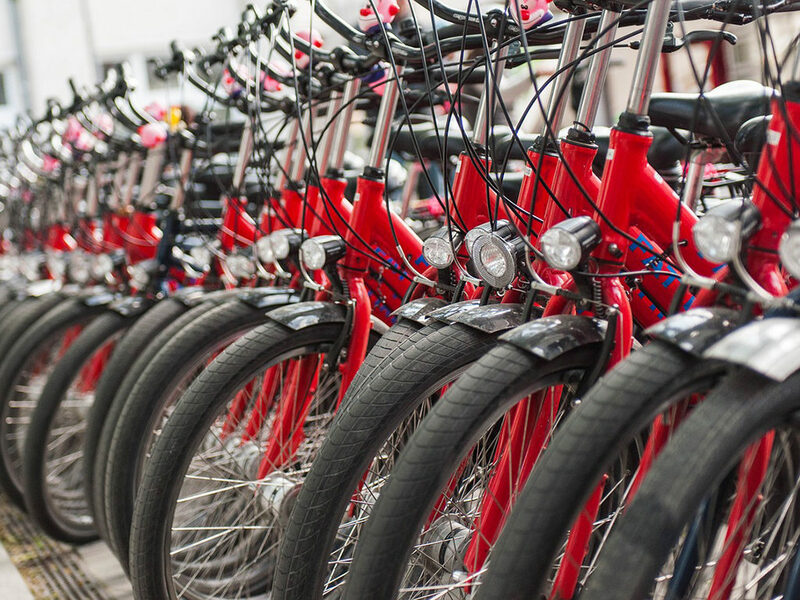 For keen cyclists there’s the London to Paris cycle which takes place in 2019. This is an amazing opportunity to see the south of England and north of France from the saddle! The finish line is right by the Eiffel Tower so prepare for some serious sightseeing as you arrive in the city. 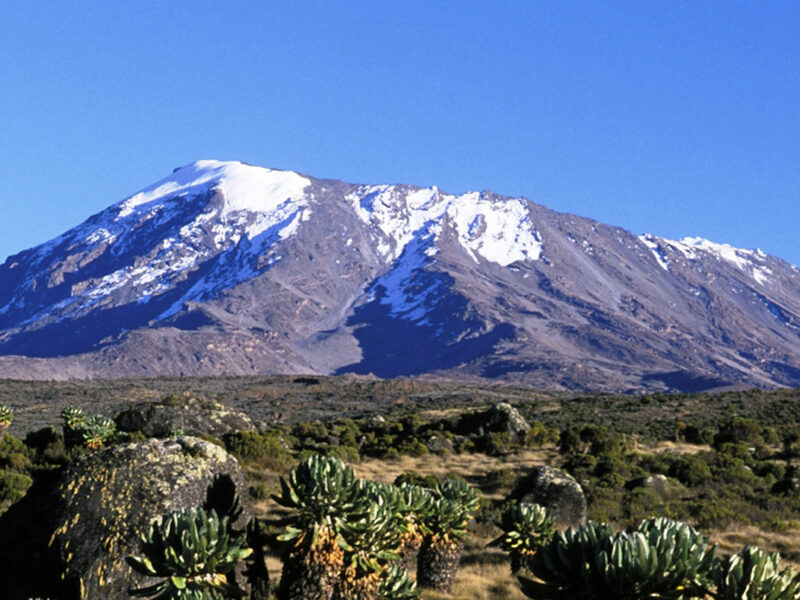 Grab your boots and join us on an exhilarating trekking adventure to the top of Africa as we summit Mount Kilimanjaro, Africa’s highest mountain standing tall at 5,895m, a magnet for trekkers and climbers. Our trek takes us along the beautiful Machame route, which allows us to gradually acclimatise to the altitude as we climb to the summit. We’ll trek through dense tropical rainforest all the way up to the snow-capped peak to witness awe-inspiring views. This is a tough but spectacularly rewarding challenge, so join us and conquer the mighty Mount Kilimanjaro!